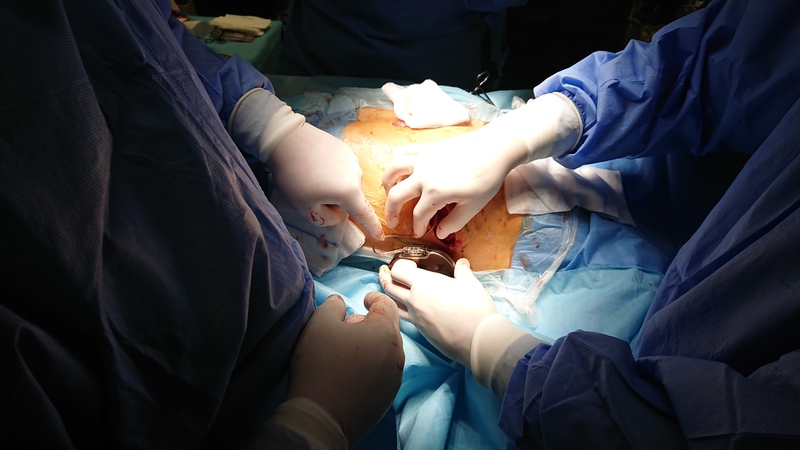 The procedure was performed as the primary prevention in a patient with hypertrophic cardiomyopathy and a high risk of sudden cardiac death. 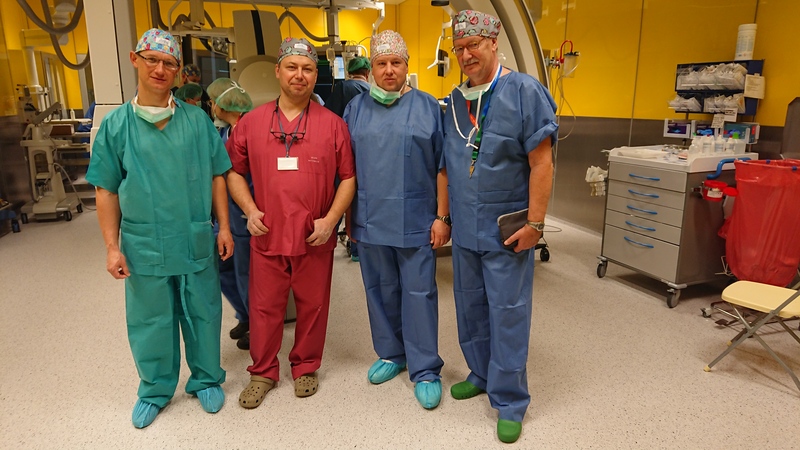 The following medical doctors conducted the procedure: Dr. Piotr Wieniawski from the Pediatric Cardiology and General Pediatrics Clinic (headed by Prof. Bożena Werner), Dr. Michał Buczyński from the Department of Cardiac and General Pediatric Surgery (headed by Prof. Maciej Karolczak), Dr. Marcin Grabowski, cardiologist and specialist in electrotherapy from the I Department of Cardiology (headed by Prof. Grzegorz Opolski), and Dr. Artur Baranowski from the Department of Paediatric Anaesthesiology and Intensive Therapy (headed by Dr. Magdalena Mierzewska-Schmidt). The treatment was supervised by proctor Prof. Joachim Winter, a cardiac surgeon at the Medical University of Dusseldorf. Prof. Winter has many years of experience in cardiac surgery and invasive electrotherapy and is an authority figure in S-ICD implantation. The subcutaneous or intramuscular implant technique and pocket placement developed by Professor Winter is considered innovative and to offer good aesthetic results especially in young people as well as to reduce local complications associated with the implant. 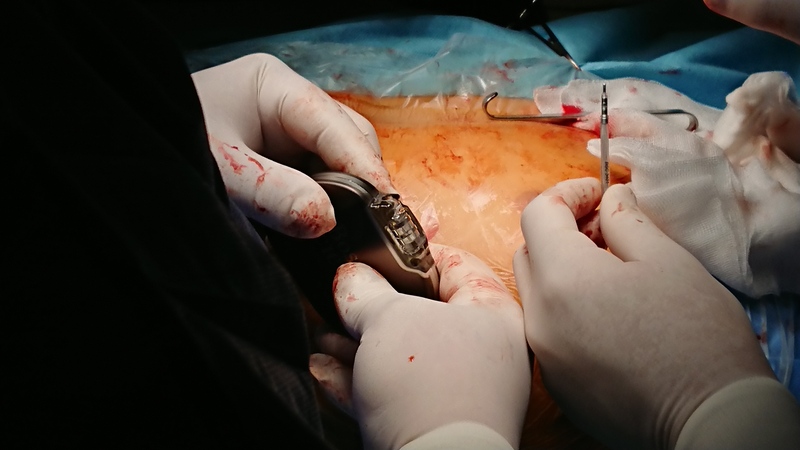 Subcutaneous implantable cardioverter defibrillator (S-S-ICD) is an alternative to the conventional transvenous ICDs. The main advantage is the avoidance of vascular access and thus avoidance of complications associated with transvenous leads. As a result, both risk of infectious complications and vein occlusion is minimized. Subcutaneous devices are considered a viable alternative among an increasing group of patients, especially in patients with long-term survival (young patients), previous complications (eg. infections), dialysis patients with systemic inflammation, venous occlusions or potentially reversible cause of arrhythmia.